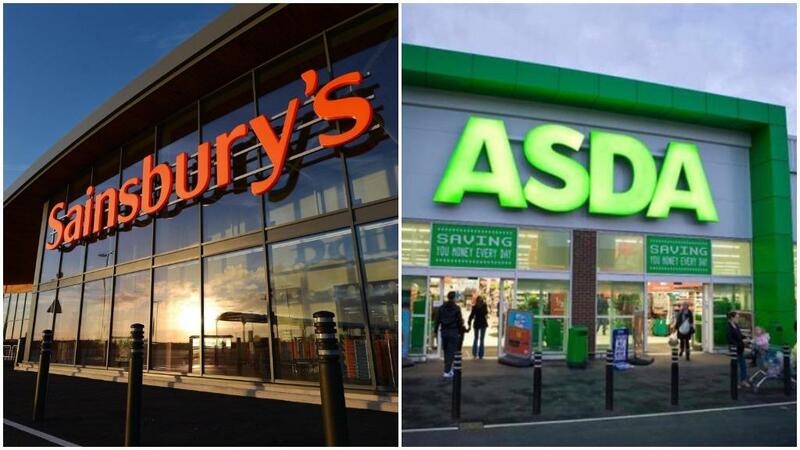 It is one of the biggest shake-ups in retail history, but how will the Sainsbury’s merger with Asda impact farmers? How will the Asda merger with Sainsbury's impact farmer suppliers? Fresh products were likely to be in the firing line in a retail price war, with suppliers selling into both stores likely to be under pressure to offer a better deal to supply a large proportion of the market. James Brown of pricing specialists Simon-Kucher said the ‘classic key item’ was a pint of milk. “All the supermarkets will have slightly different definitions but fresh product I think will definitely come into it,” he said. Suppliers selling to both retailers would come under pressure, with both retailers wanting synergy when they merge, but not increased volume. He said both Asda and Sainsbury’s would be pushing for better deals, ‘which is making everybody nervous’. “Suppliers are going to get cherry picked very quickly,” he said. “The reality is you do not offer both retailers the same terms. On the other hand, those supplying to either store could be in for a ‘real value gain’. Mr Brown added: “Discounters Aldi and Lidl have suggested the margin they make was dictated by prices at other supermarkets, which means if Sainsbury’s and Asda drop their prices, the discounters will follow. “But will they really have two separate prices for the same two products? “I do not think anybody really knows yet. We are in the early days and whether they have decided all of this yet is not clear. While the objective of lowering food prices has ‘set alarm bells ringing’, NFU Scotland called on the supermarkets to use the merger as an opportunity to end the ‘spectre’ of unfair trading practices. 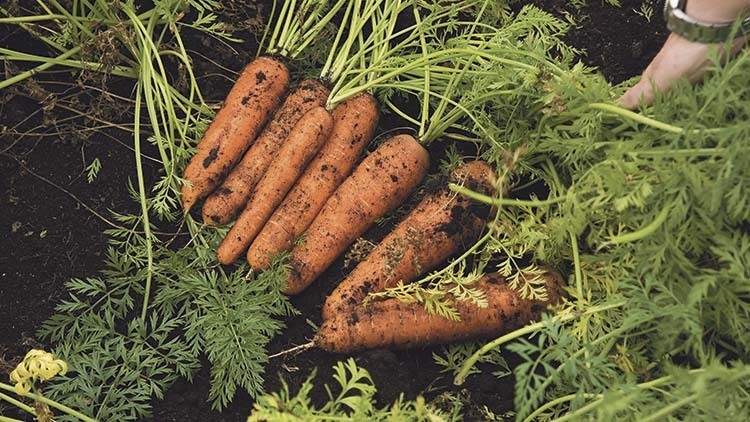 It said its Shelfwatch initiative had shown both retailers could be doing more to support primary producers and shoppers and farmers wanted to see the ‘strongest commitment from the new retailer to sourcing more food produced in the UK than they currently do’. Speaking at an Environment, Food and Rural Affairs (Efra) Committee hearing on Wednesday, Grocery Code Adjudicator Christine Tacon said she had no concerns about her ability to regulate a bigger supermarket business, with penalties hitting bigger firms hardest. She said Sainsbury’s had been second on her league table of compliance with the code, while Asda was at the bottom. “My ambition is to bring Asda to the same standards as Sainsbury’s,” added Ms Tacon. 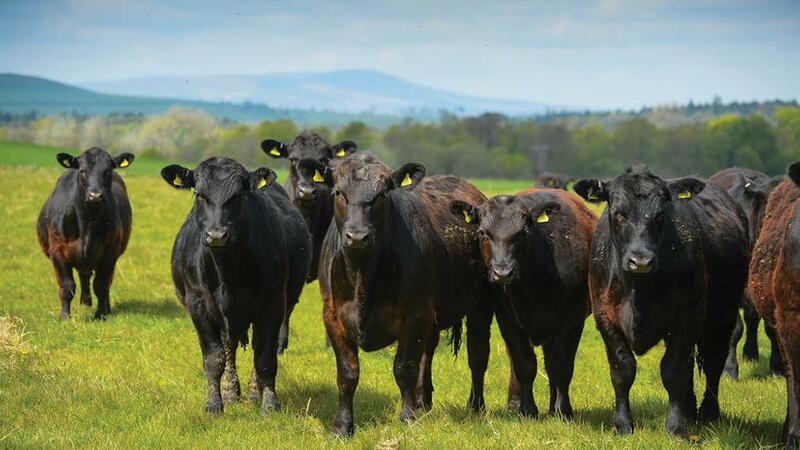 The NFU said it would be examining the details of the transaction carefully and requesting a meeting with the retailers to ‘ensure the commitment of the new business to British sourcing would not be affected’. The Competition and Markets Authority (CMA) was likely to look into the merger with GlobalData, suggesting Asda could be asked to divest itself of at least 75 stores. And while it would predominantly look from a consumer point of view, Farming Minister George Eustice said it did have the option to look further down the supply chain. 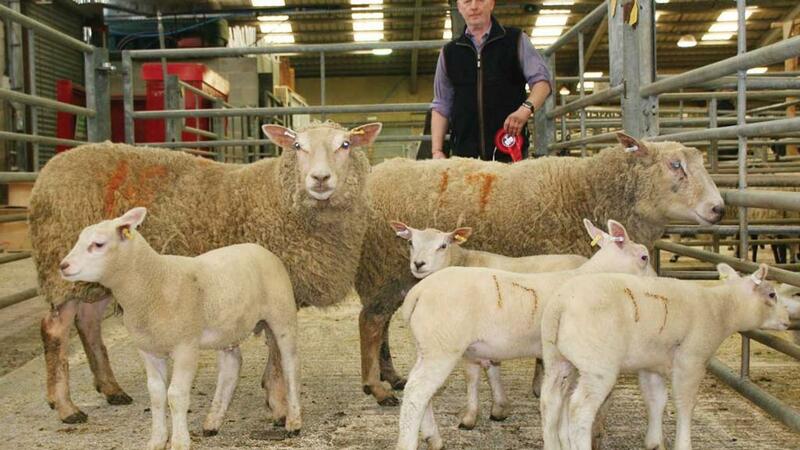 CHEAP food messaging surrounding the merger angered National Sheep Association (NSA) chief executive Phil Stocker as he warned no-one would see the danger to the countryside of increasing pressure on the sheep sector ‘until it was lost’. Mr Stocker said it could not be in the long-term interests of food producers, ‘nor, in my mind, of society at large’. He added reduced prices would come at the cost of a declining realisation of the value of food. “If we end up putting pressure on the bulk of our sheep farming families and businesses we will end up with a different countryside and rural community and the danger is it will not be noticed until it is lost,” said Mr Stocker. 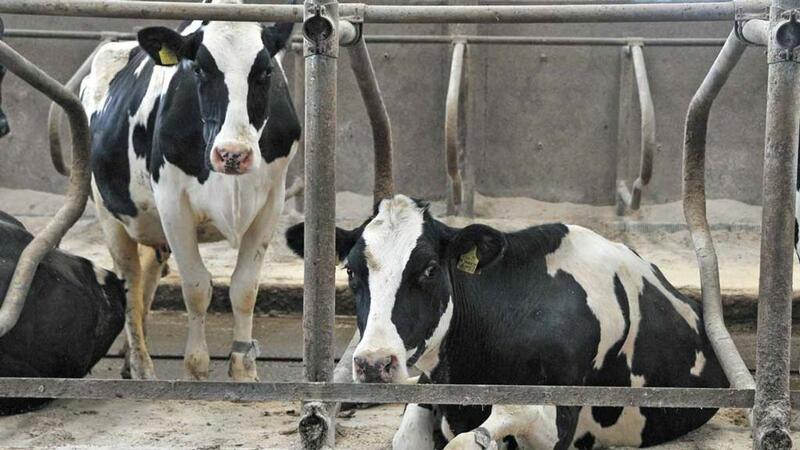 WHILE it was too early to know how it may impact the dairy supply chain, dairy analyst Chris Walkland warned if the retailers were positioning it as being good for consumers, it was not going to be good for suppliers. “If anybody thinks this is going to be good for processors and suppliers then they must have been born yesterday, so happy birthday,” he said. Arla supplies Asda exclusively, with Sainsbury’s running its Sainsbury’s Dairy Development Group (SDDG) of about 270 farmers with processors including Arla and Muller. AFTER Sainsbury’s chief executive Mike Coupe was caught on camera singing ITALS We’re in the Money following the deal, National Beef Association chief executive Chris Mallon said he could see the decision was to bring down costs. “The pressure will be on the supplier,” he said. He added the reduction in choice would not be good for consumers over the long-term. 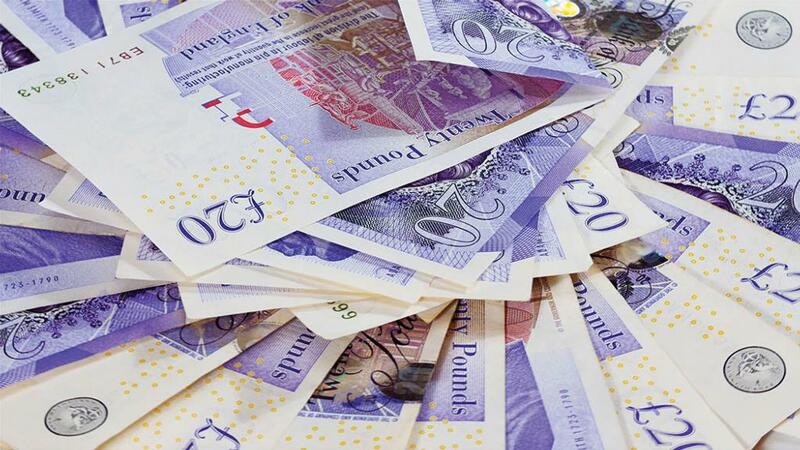 NATIONAL Pig Association chief executive Dr Zoe Davies was worried savings were going to be pushed on suppliers. She added Sainsbury’s had been better at supporting the British pork industry and she would be concerned if the move would dilute this. 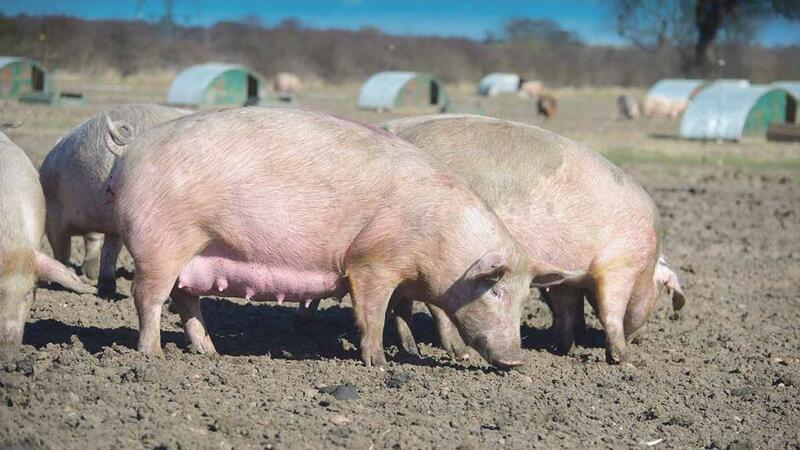 “For fresh pork in the latest Shelfwatch, Sainsbury’s was at 100 per cent British, while Asda was at 40 per cent. For bacon, it is even lower,” she added. FOR suppliers in the horticulture sector, commercial director of Abbey View Produce Luke Hibberd said he could only look at the merger as an ‘opportunity for all parties’. The Essex grower has supplied cucumbers to Sainsbury’s for more than 55 years and said the 10 per cent reduction in prices should be found through the retailers’ own supply chain and driving efficiencies between the brands. “Cost prices of fresh produce have been challenged for many years and are at a minimum level already,” Mr Hibberd said. He added the ‘key to success for all parties’ was a clear long-term strategy and a commitment to stick to it together.